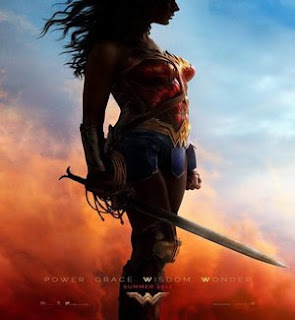 Wonder Woman is an Upcoming Hollywood Film in 2017, It is Action, Fantasy Film and Gal Gadot, Chris Pine in lead roles. This film is Directed by Patty Jenkins and Produced by Charles Roven, Zack Snyder. It is made under the banner of Warner Bros Pictures. 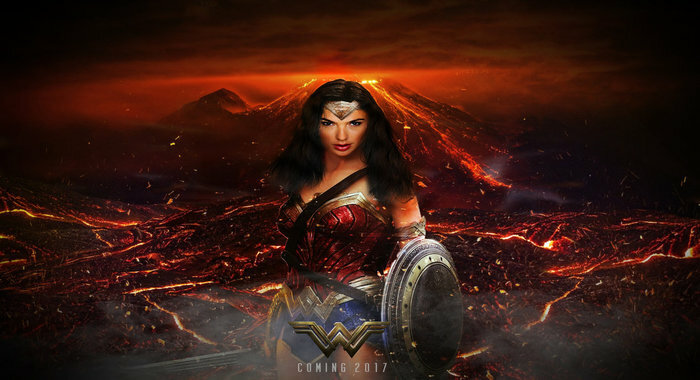 Wonder Woman is scheduled to release on 2 June 2017 (USA). 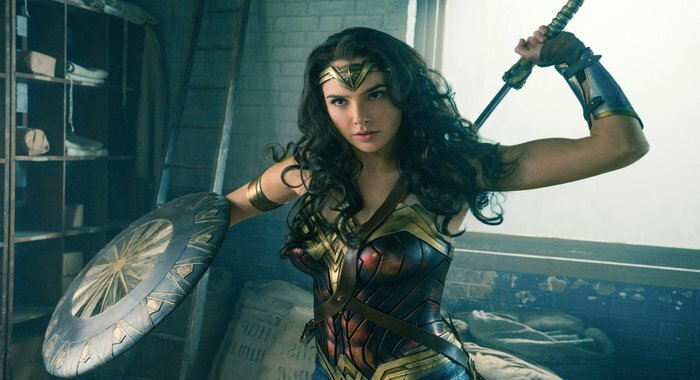 Storyline: In the early 20th century the Amazon princess Diana, who is living on the island of Themyscira, meets American military pilot Steve Trevor when he is washed ashore. After learning from him about the ongoing events of World War I, she leaves her home to bring an early end to the war.